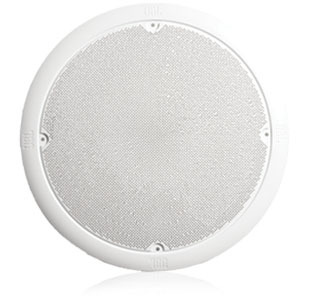 JBL MTC-RG6/8 Round Grille DJParts - All Variety of Parts that DJ Needs. Key Features : Specifications : Rugged 19 gauge metal construction for enduring reliability. Finish: : 0.5 cu ft.